I have a hundred legs, But cannot stand. I have a long neck, But no head. 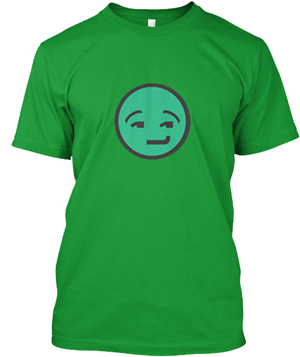 I cannot see, and I'm neat and tidy, As can be. 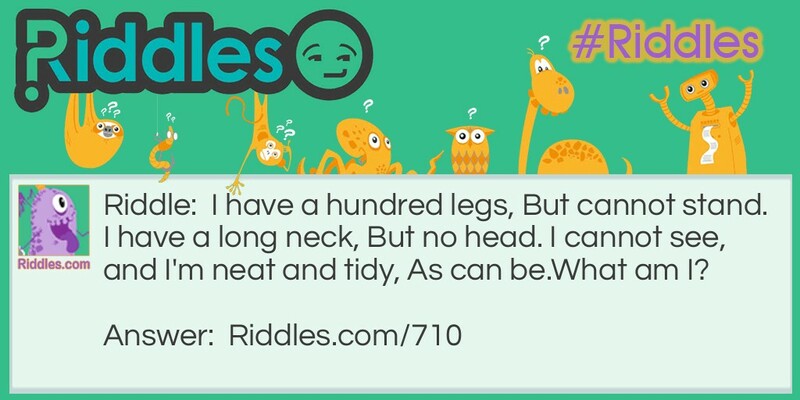 Neat and Tidy Riddle Meme with riddle and answer page link. Get our Weekly Riddles Round Up sent direct to your email inbox every week!